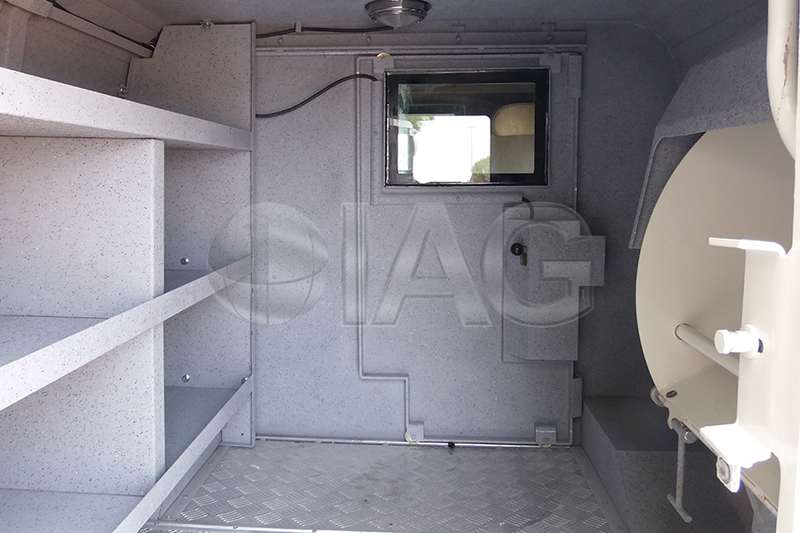 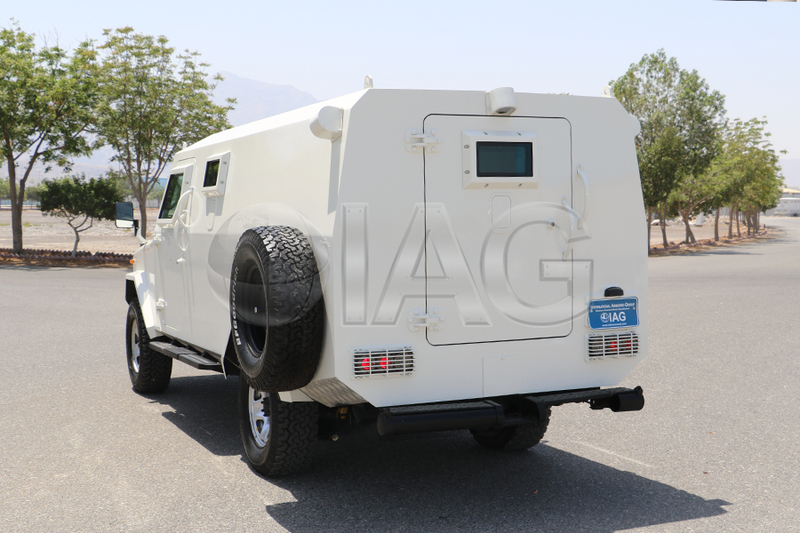 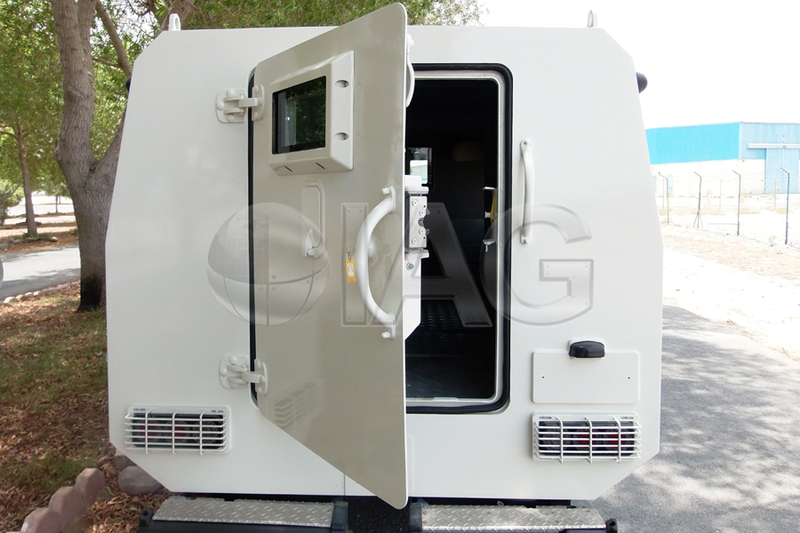 This unique design of a CIT derived from an armored personnel carrier body is the latest addition to IAG’s cash in transit armored vehicle range. 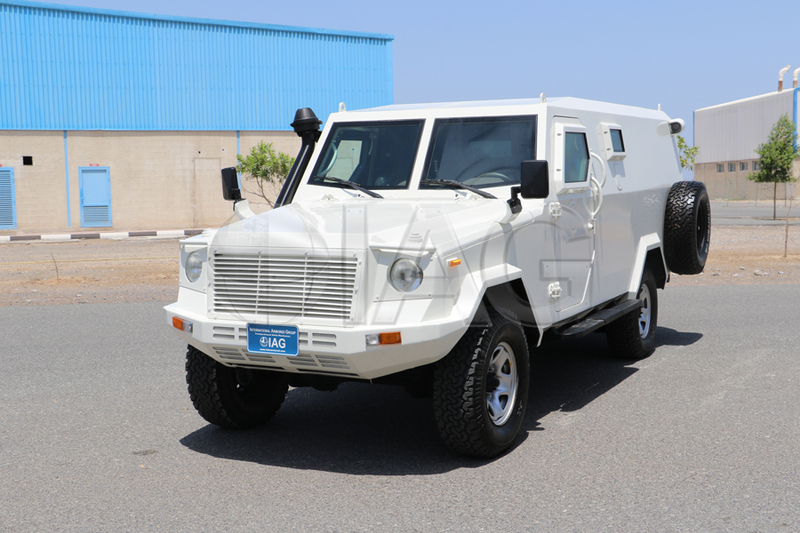 Based on Toyota’s 79 Series Land Cruiser chassis the Toyota Land Cruiser 79 CIT is ideal for transport of high value items in extreme risk zones around the globe. 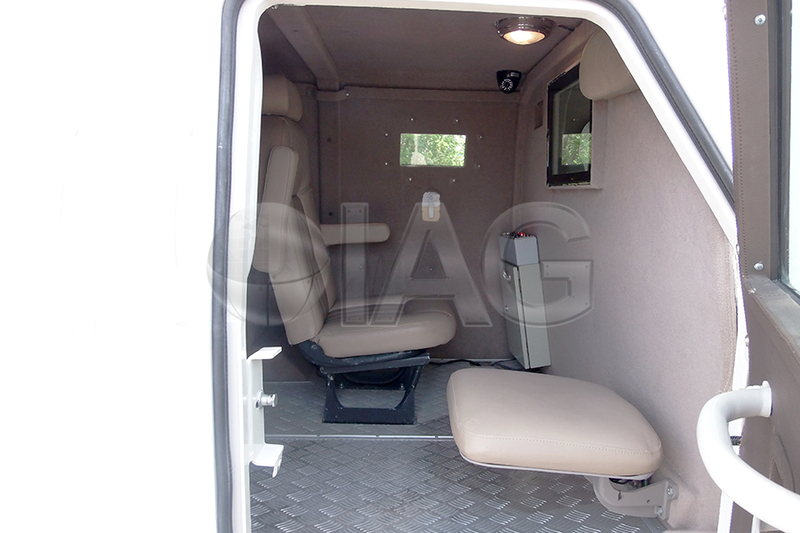 The heavy duty suspension, brakes and wheels and tires allow this CIT to traverse over any terrain with ease. 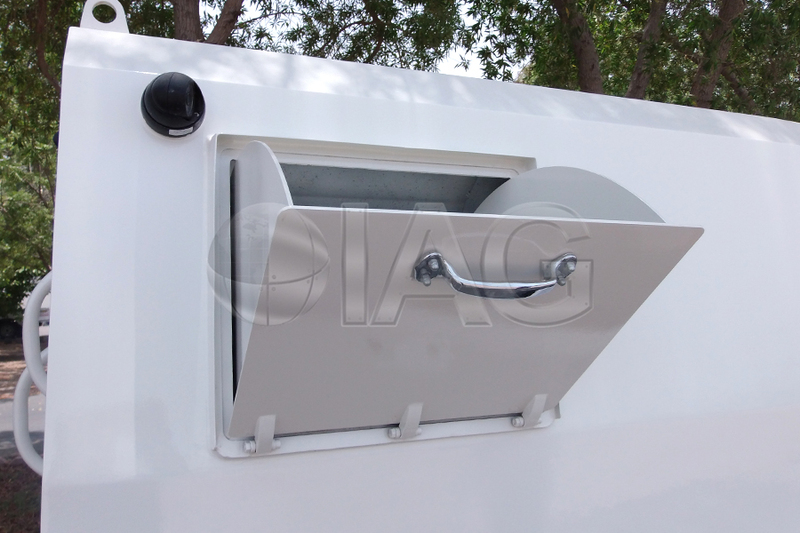 Due to the mostly mechanical components, this CIT is easy and inexpensive to maintain. 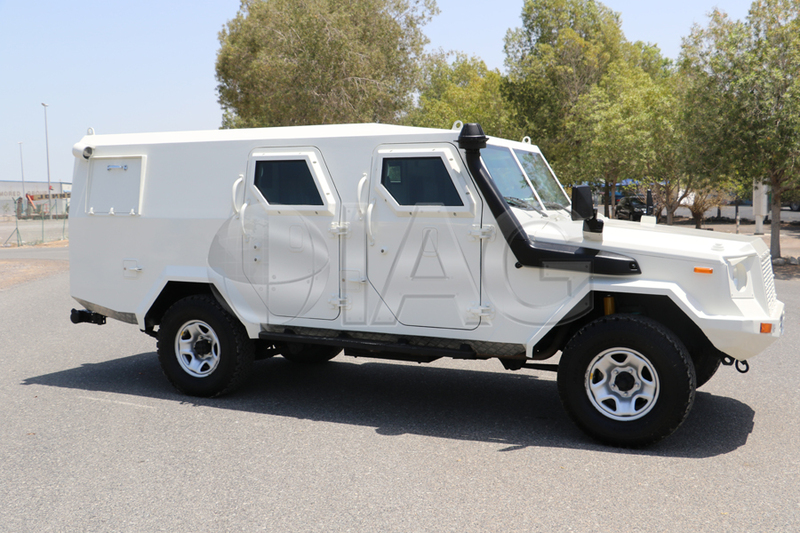 With both LHD and RHD versions available, the LC79 armored CIT can be used worldwide.